Stefan made an address sign with led lights. The frame is made with MakerBeamXL. 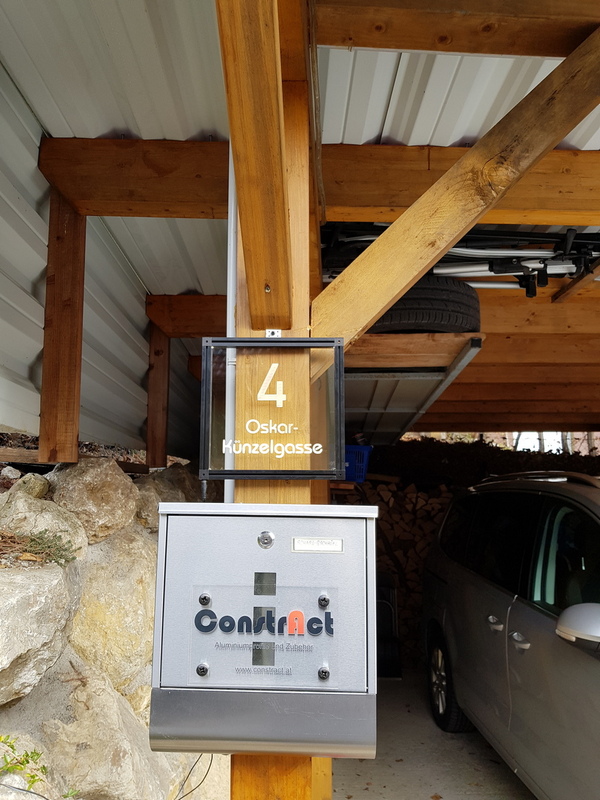 Stefan from ConstrAct made an address sign with built in LED lights. 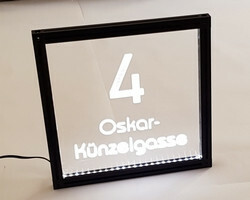 He used MakerBeamXL to create the frame, see pictures.